More than 60 years have gone by since the Second Sino-Japanese war. 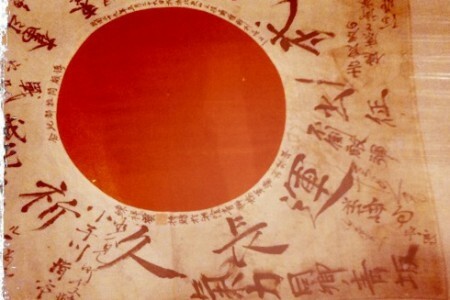 Although time has moved on, the war is still very much alive in memory and affect Sino-Japanese relations to this day. 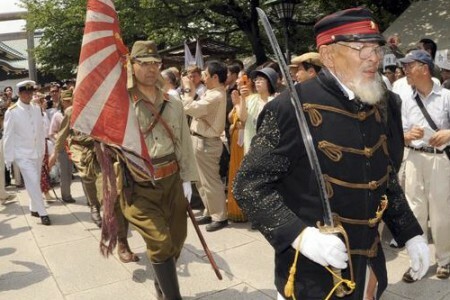 More than 60 years have gone by since the Second Sino-Japanese war. Although time has moved on, the war is still very much alive in the thoughts of the Chinese.